Ep 06: What is Pelvic Health Physiotherapy? Episode 06: What is Pelvic Health Physiotherapy? Today, we’re answering a common question: What is pelvic health physiotherapy? Yes, it’s a thing that exists and we want everyone to know about it! We discuss why someone might seek out care before, during, and after pregnancy, what might happen during a pelvic health physio session, and the benefits that can come from treatment. 1). What is Prenatal Pelvic Health Physiotherapy? Read Here. 2). Your Pelvic Floor Questions Answered – Read Here. 3). Find a Pelvic Floor Physiotherapist in Ontario, Canada – Read Here. 4). Find a Pelvic Floor Physiotherapist in Other Canadian Provinces – Read Here. 1:38 – What are some common pelvic floor issues that so many women are told is a normal part of life? 2:53 – Where are these Kegel muscles and what do they do? 6:40 – There is a way to breathe to activate core and pelvic floor! 8:00 – How is a pelvic health physiotherapist different from a “regular” physiotherapist? 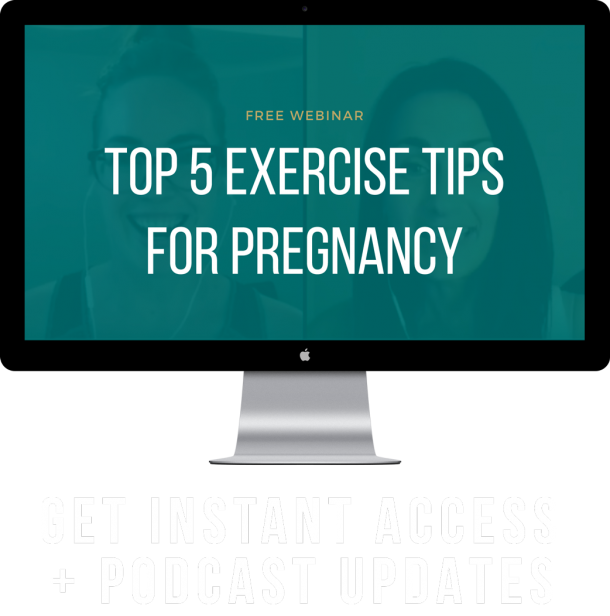 34:54 – Why would someone visit a pelvic health physio during pregnancy? 36:57 – What about someone who is trying or thinking about conceiving in the next year? 38:48 – Recap of what we talked about! 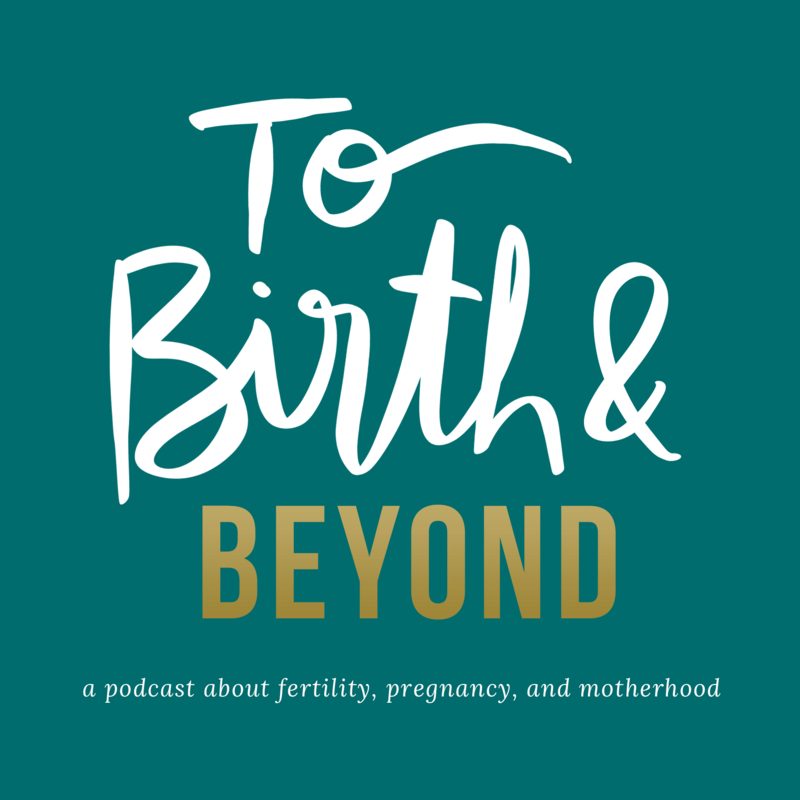 39:20 – Next week on To Birth and Beyond!